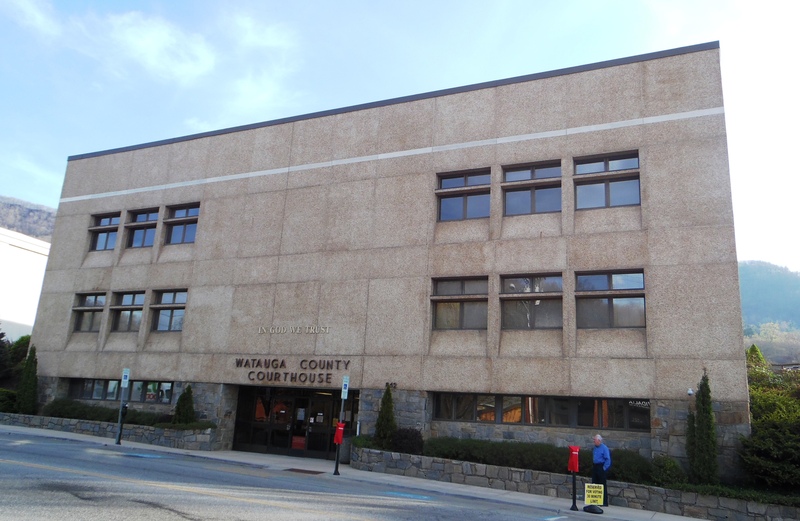 The Information Technologies Department is located in the Watauga County Courthouse in downtown Boone at 842 West King Street. Normal business hours are 8:00 a.m. to 5:00 p.m., Monday through Friday. Watauga County Information Technologies assists all County offices in maintaining computerized public information and provides that information to the public upon request.